Australia’s largest mix of collectables, fashions, home décor, antiques, vintage and industrial! 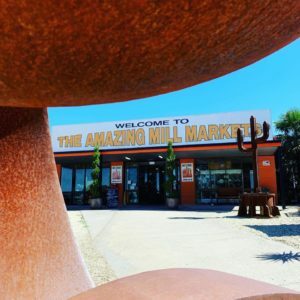 Welcome to the Amazing Mill Markets, where we sell amazing things. 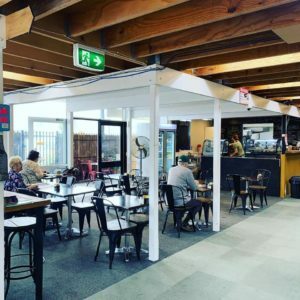 The Amazing Mill Markets are located in three locations – Ballarat, Geelong and Daylesford. Because the Amazing Mill Markets lease space to hundreds of different stallholders, each location has a diverse range of wares and new stallholders are always welcome. There is invariably something for everyone who visits with vintage clothes, vintage furniture, memorabilia, art, glass, jewellery, books, antiques and collectables to name a few. Be sure to keep your eyes on our news and events along with the social media accounts to stay updated with new and interesting items that arrive all the time. 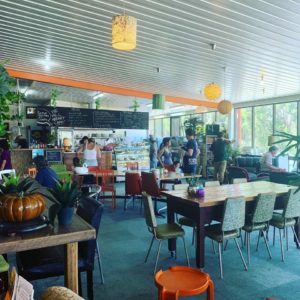 All three venues offer a delicious assortment of tasty treats, with The Coffee Stop Cafe at Geelong, The Mill Market Cafe at Daylesford and the cafe at our Ballarat location is under new management, now known as Mai’s Kitchen Rules Cafe. So you can take some time to rest and refresh before, during or after you have browsed through the vast collection of stalls and wares. The Amazing Mill Markets are open every day of the year (except Christmas Day) from 10am to 6pm. Find out more about Amazing Mill Markets, or see our most frequently asked questions – please contact us if you have others. Click here to join our Mailing List, so you stay up to date with all the latest news from The Amazing Mill Markets.